Did you know that advancements in robotics could soon make super-powered suits a reality? Or that some people have a rare gene that gives them superstrong bones? You’ll learn this and much more as you become an expert on the science behind superpowers. 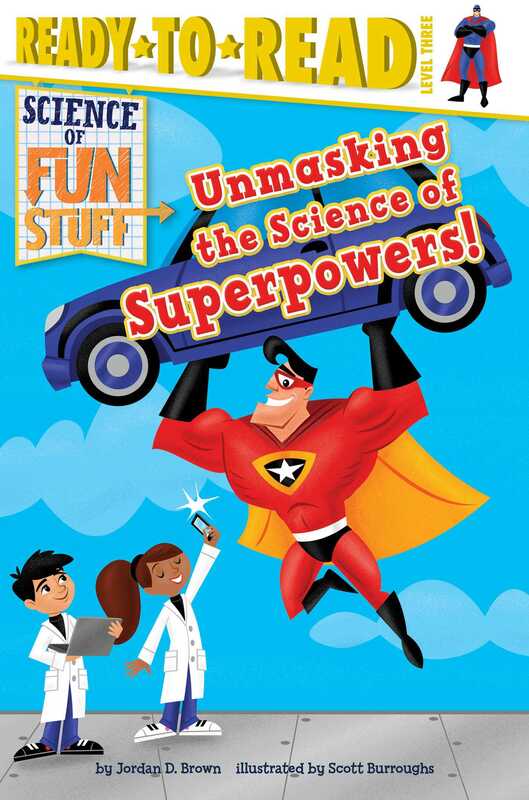 Book Cover Image (jpg): Unmasking the Science of Superpowers!